States Grapple with Distracting Driving Epidemic – Are More Laws the Answer? Despite all the warnings about the dangers, drivers in the U.S. continue to operate cell phones while behind the wheel. 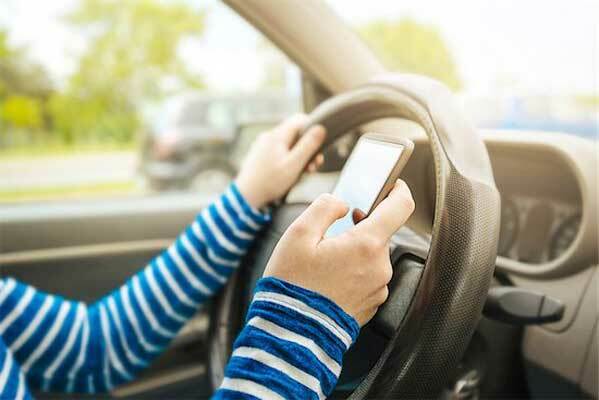 In fact, according to the National Highway Transportation Safety Administration (NHTSA), about 660,000 drivers can be found using their cell phones in some manner at any given time. Safety issues related to distracted driving have reached epidemic proportions over the past 10 years, resulting in an average of 3,000 deaths and 450,000 injuries due to distracted driving-related accidents each year. While cell phones represent only one of the distractions drivers face today, it is believed they divert drivers’ attention more often and for longer stretches of time than other distractions. Will adopting more laws restricting cell phone use cure this epidemic? Read “Liberty v. Tyranny: More States Pass Laws Outlawing Cell Phone Use While Driving” to reach your own conclusions.